The repair kit was very good, and the repair process was not difficult at all. However, with some music on the radio with heavy base a degree of distortion is still heard, but this may be caused by vibration in my vehicle somewhere near the repaired speaker. I just wanted to say that I was completely satisfied with my recent purchase. I sought two bids to repair or replace my subwoofer in my Solara convertible. Toyota wanted $392 and the local prosound dealer wanted $100 to disconnect my blown unit, or $250 to fit an 8 inch into the existing box. With my Simply Speakers kit and watching the YouTube video, my teenage son and I removed the old sub and repaired it in a day for $37 and a little time. It was a great project for him and a significant money saver for me. I would HIGHLY recommend your kits to anyone who has a similar issue. The product is top notch and the sound is now incredible! Thanks Simply Speakers! 2001 Toyota Solara convertible sub-woofer. Only 2% of 2001 Solara's were sent to another factory to have the JBL system installed.My retired father's Solara is his pride and joy he couldn't afford the cost to replace his blown sub-woofer. He turned the bass off but you could still hear the woofer breaking up.I was given an estimate by Toyota $700.00. $300 was the price of the speaker. I decided to do it myself researched on the web found enough to go forward then in my search I found Simply Speakers. I watched the video and wow I was totally elated! I pulled the speaker out of the car, reviewed the video again, made the simple repair, added a little extra glue because my father is hard of hearing you can hear him a block away. My father was jazzed with the results. Thank you Simply Speakers for $40.10 you have brought my fathers JBL system back to life!! This is the second time I have purchased products from this comapny and i wouldnt hesitate to do it again. 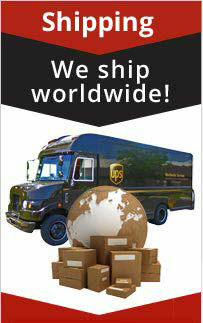 Their prices are good and the shipping is fast. 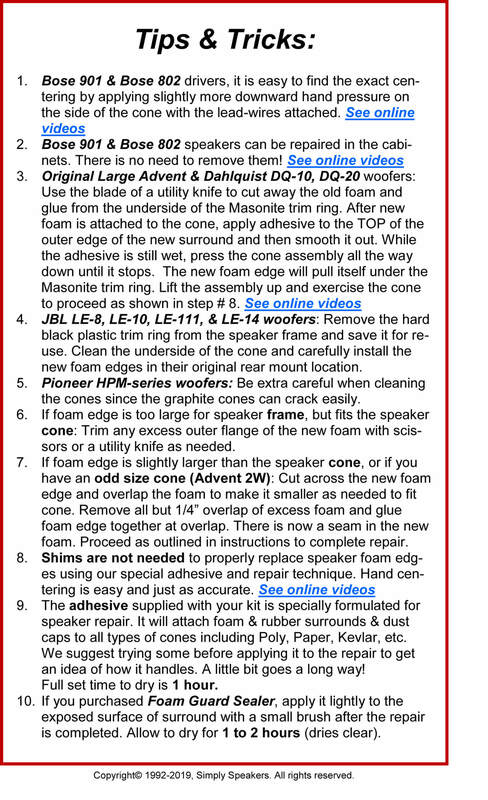 Information on how to do the repair is excellent and quite simple. I repaired a set of 1970 stero speakers the last time and a toyota sub woofer speaker this time. I highly recomend simplyspeakers to help you solve any speaker issues. ... Thanks simplyspeakers for making what I thought to be a difficult job a very simpe and easy process. 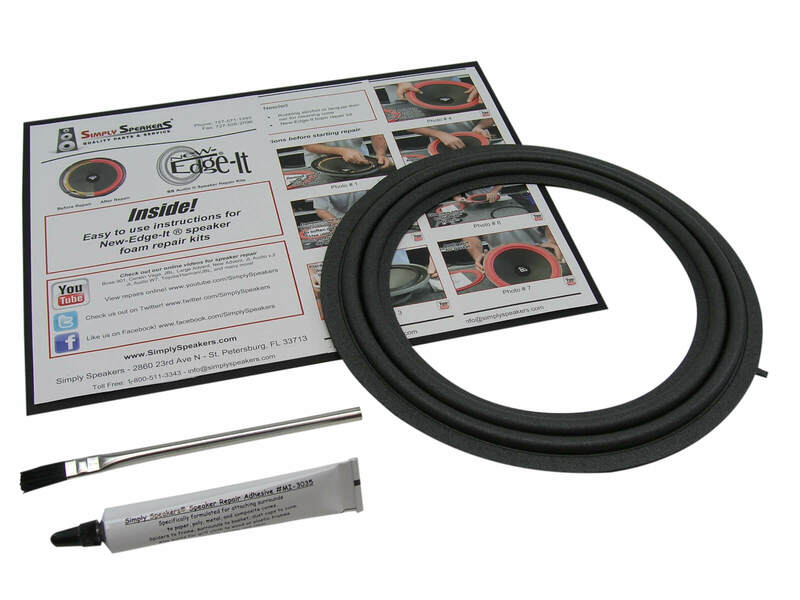 Got your repair kit and installed per enclosed instructions. Works perfect, like new. It was my wife's car a she was thrilled with the sound. Thanks for an inexpensive alternative to a new $200 speaker. Purchased a Toyota Solara about 6 months ago and when I finally got a chance drive the car, I noticed the rear sub woofer was not working properly. Well a search provided me with an expensive replacement cost. 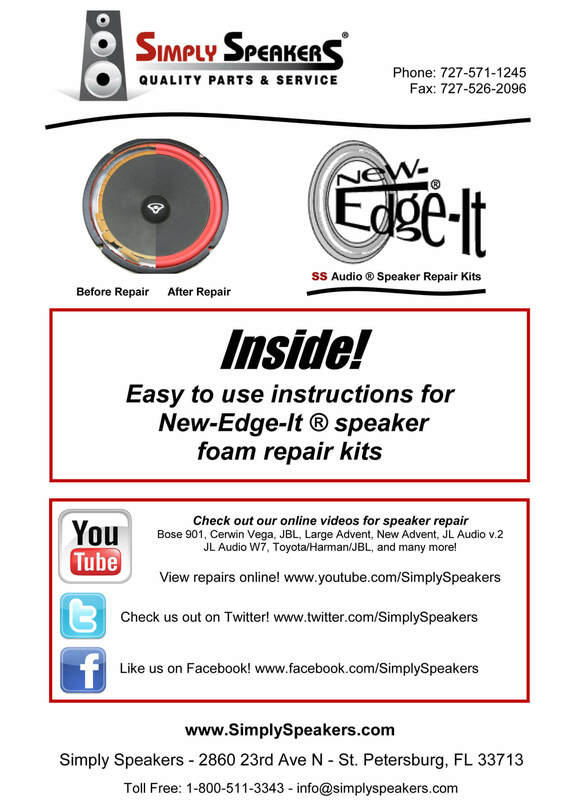 I then clicked on the Simply Speaker site and found a repair kit. I removed the woofer myself and did some resistance measurements of the voice coils and emailed Simply Speakers with my results. They were prompt with an email explaining the condition of my speaker. I Then ordered the foam surround and when it arrived, I installed it as per instruction which was pretty easy. Installed the woofer and it worked perfectly. The only thing not included in the kit was the ring of foam that was self adhered to the back to form a seal between the mating surfaces of the box and the woofer. Without the foam seal ring the box was vibrating. I used a piece of self adhesive 1/2"x1/2" weather stripping purchase at a local hardware store and problem solved. 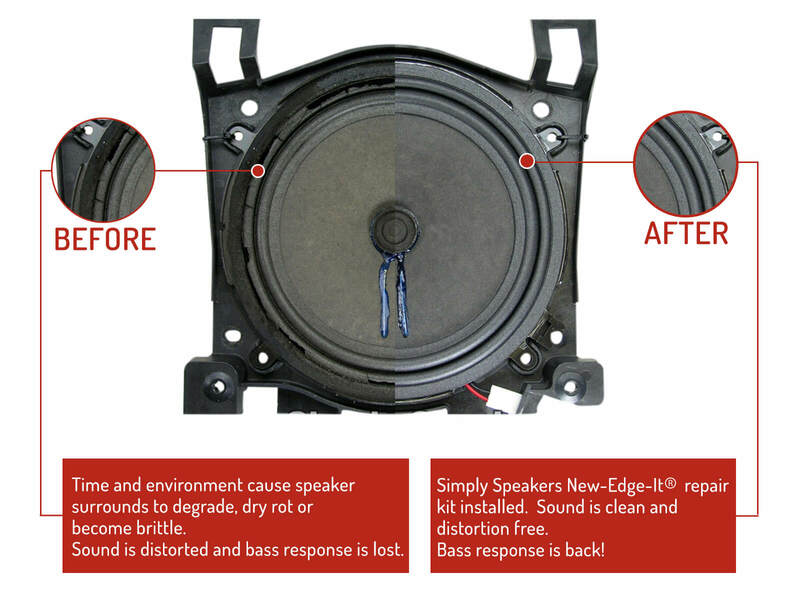 I would definitely recommend Simply Speaker to anyone who was in need of speaker repair, and for myself, Thank You for the inexpensive solution for my woofer. Product as advertised easy to install. I would buy again! I bought this kit for my new-to-me 2002 Toyota Solara convertible after I discovered the awful condition of the foam material in the JBL subwoofer mounted behind the rear seat. I was pretty excited to see that SimplySpeakers.com had a kit for my speaker. The instructions provided just enough details for me to do the job w/o any problems and I'm very pleased with the results. I'm also pleased that they provided enough special glue material so I could repair another speaker I have with a loose voice coil cover. 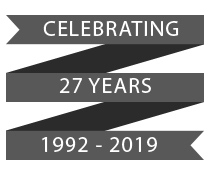 That was a nice touch and a smart marketing idea on their part. Worked perfect! Followed intsructions, simple fix, sounds brand new. Q: I just want to make sure that when you say 2000 Toyota Solara, you're including the convertible???? I have a convertible, but there was a sedan that had the woofer in a different location (under the rear deck, I think), and I don't know how to find out if it was the same size woofer. Thank you. A: Thanks. 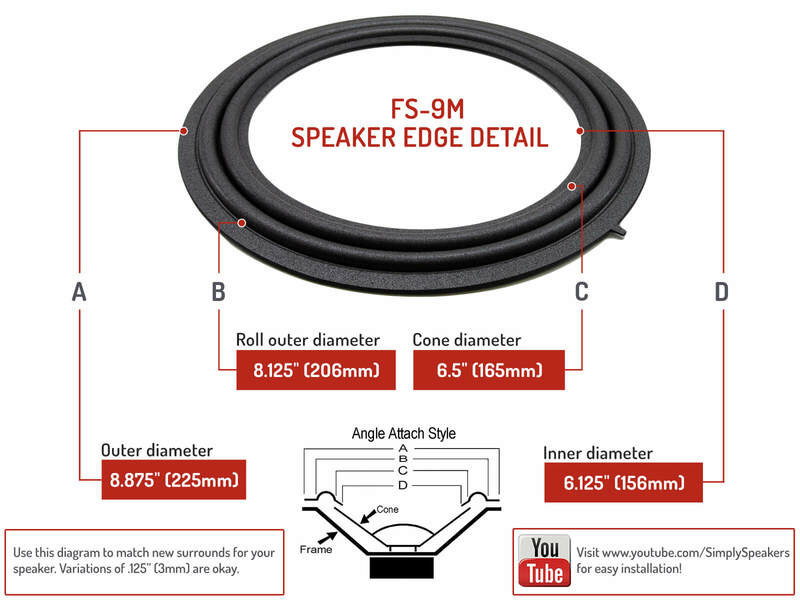 Our records indicate that the FSK-9M kit will fit all 2000-2003 Solara JBL speaker models, sedan or convertible. 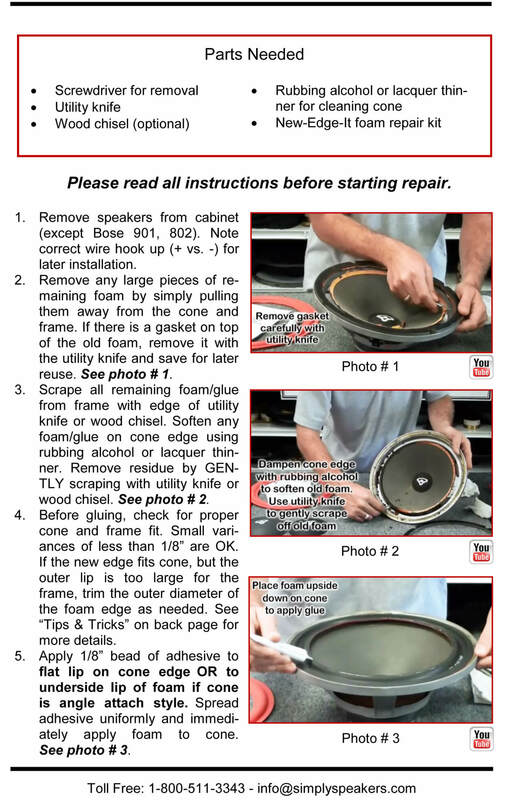 Q: I need to repair a 2006 Solara JBL woofer. I want to make sure this kit has all the materials I need. I understand FSK-9M-Toyota. I did watch your video and have the basic tools. Do I need anything else? A: Please order kit # FSK-8M-Toyota for your model. You will need a utility knife and rubbing alcohol for the cleaning. Other than that, everything else is included with the kit. A: Your model uses repair kit # FSK-8M-Toyota. 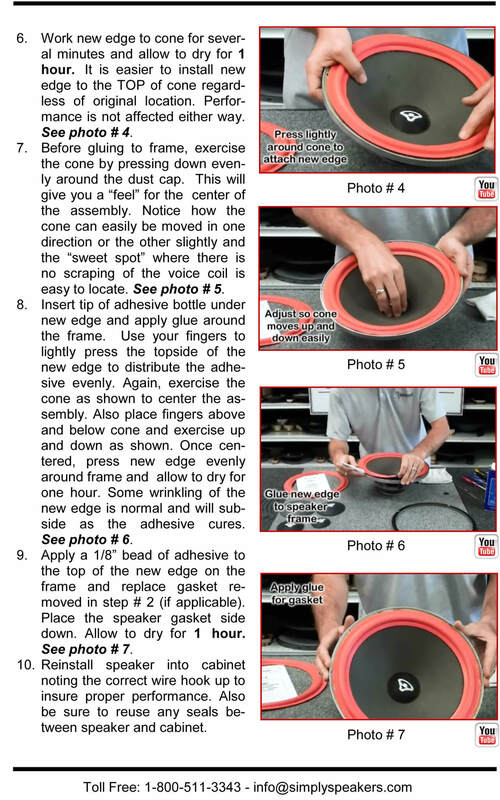 Q: I have a 2004 solara convertible will this work for my blown sub as well? A: No, you need our kit part # FSK-8M-Toyota for your model. A: If you have the JBL system, the front door speakers use a cloth edge and do not require refoaming. 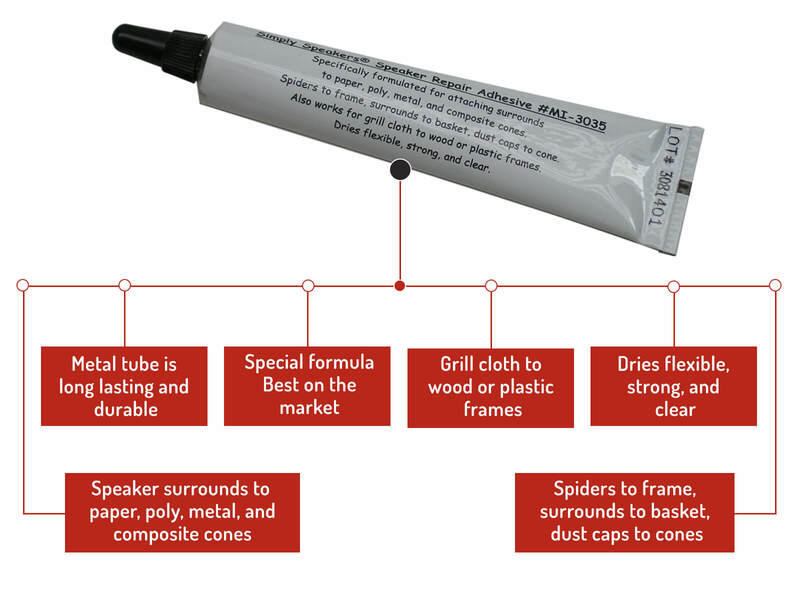 They can develop an issue where the spiders behind the cone become loose and need to be re-glued. You will need to remove them to determine if you have this issue. Q: I have an 03 avalon with jbl system. The sub doesnt' say solara jbl 9 inches. it says jbl 86160-ac180 and below that it says 6295-f0041.Is this the right repair kit? Thanks. A: No. For your model please order the 8" kit part # FSK-8M-Toyota. Thanks! Q: 03 Toyota Solara Convertible. Jbl Woofer 86160-AA310 Which kit please?